You really can’t show this more impressively: the long-term effects smoking has on your body. With this visualization, even the most dedicated of smokers will reconsider their habits. And others will simply be astonished. 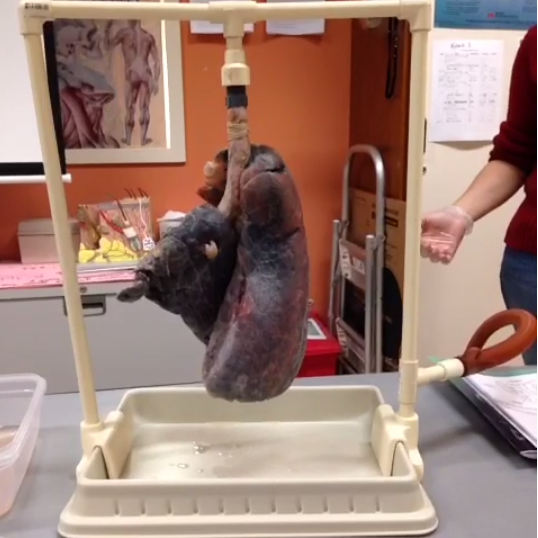 This is what a healthy human lung looks like. Even he who gives up smoking can have a pair of windbags like this! 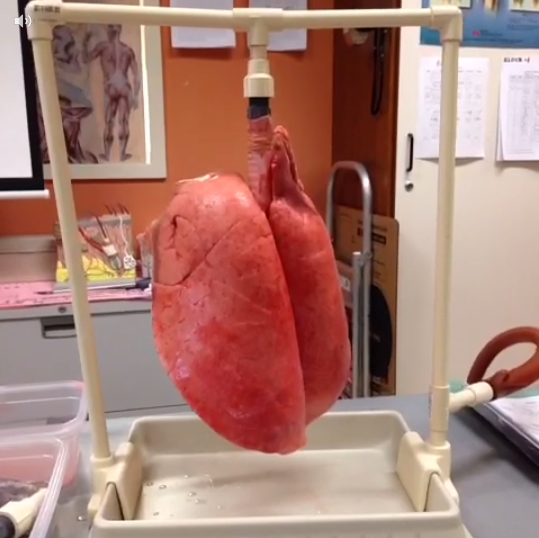 In stark contradiction to that: a picture of a smoker’s lungs. The difference is like day and night! Here is the short but impressive clip of the experiment. With the help of a hose, air is pumped into the lung. The result made me speechless! Please share this article about one of the most deadly vices of humanity. Maybe we will manage to extend a few valuable lives!